How did carpe geo begin? 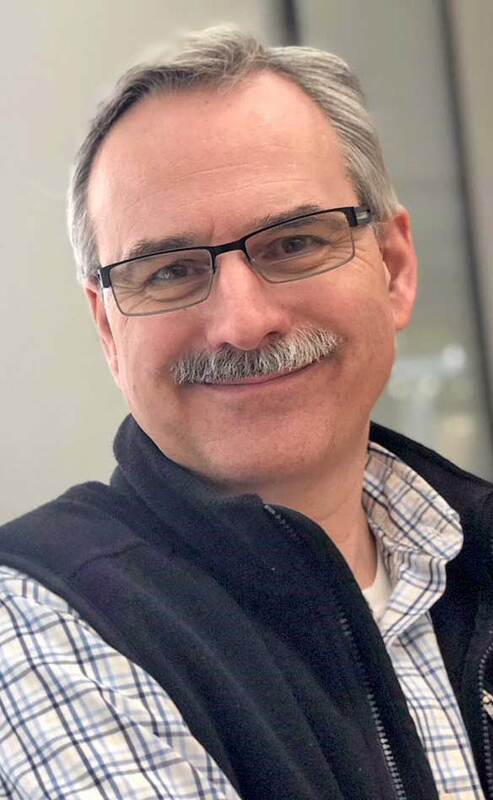 AppGeo’s carpe geo evangelist, Bill Johnson, created the philosophy of carpe geo through his decades of experience in the GIS field. 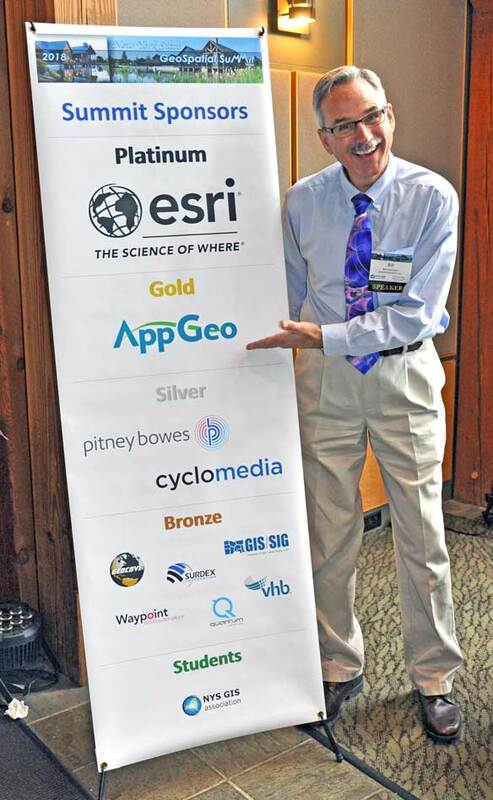 How do you use carpe geo to enhance your work in the GIS field? 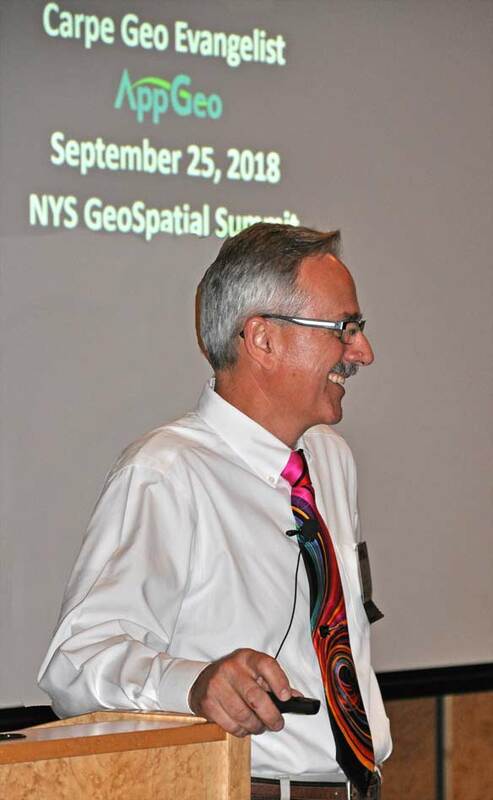 As GIS professionals, we are uniquely positioned at the crossroads of data, science, technology, policy, problem-solving, visualization, and story telling. Do you know what your Emerald City is? If your statewide GIS programs are 100% successful, what will that look like? 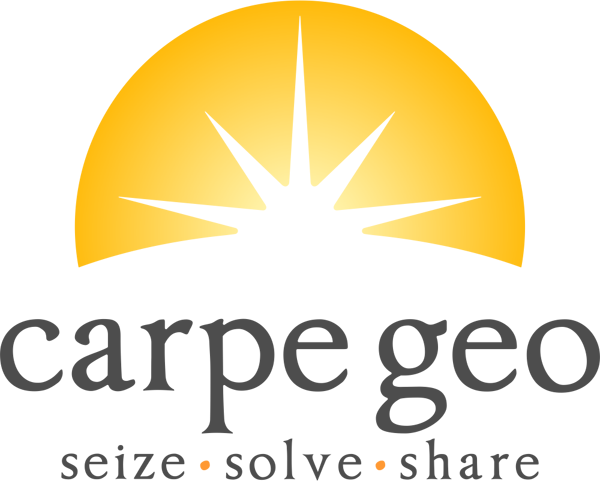 Do you have the Yellow Brick Road, the strategic plan, to get there? Have you articulated that vision to the others in your team and the wider stakeholder community? Focus your energy and efforts on the things with the most lasting value. You may remember the concept of a half- life from high school chemistry. In the GIS arena, we are going to use it to mean how long things retain their value. Let’s explore the half-life of various elements of GIS. Technology has a fairly short half-life. So while the hardware and software we use is an important component of GIS, it can lose its value quickly. The value of data can decline initially as it ages, but then takes on a new role with lasting value for longitudinal or time-sequence analysis. Partnerships can have a very long half-life. In government, once a process or partnership that works is created, it tends to stay in place for a long time. Policies tend to follow the same arc as partnerships. Well-crafted policies are independent of tools and technology and can survive indefinitely. Learn to recalibrate and adjust your role as you experience a GIS metamorphosis throughout your career. As you progress through the various stages through any career, you will continually need to shift your priorities, stretch yourself out of your comfort zone, and learn new skills. Let’s look at a real word example. 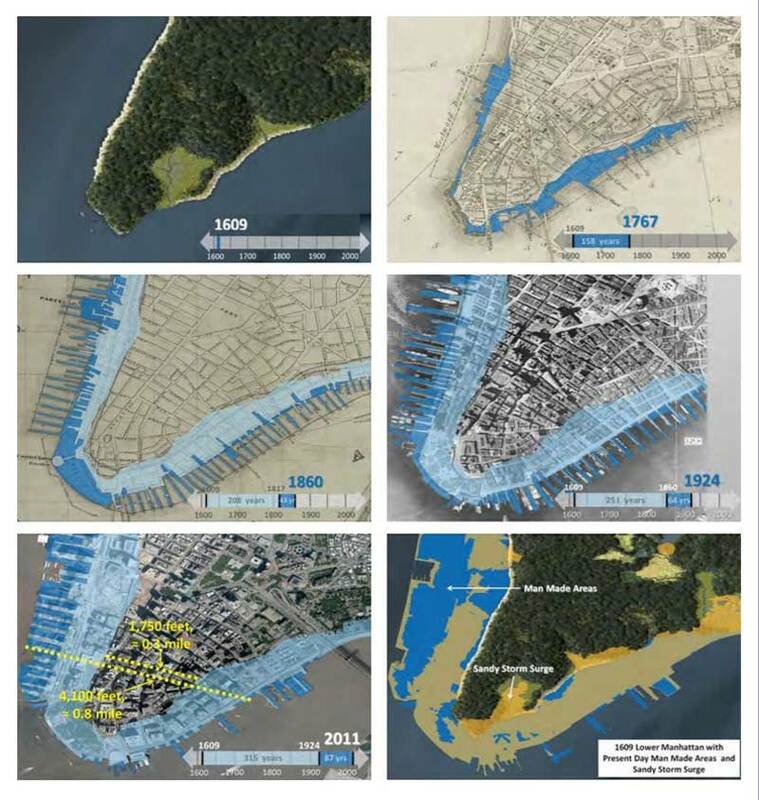 Following the devastating flooding in New York City from tropical storm Sandy in 2012, Bill was asked to make some maps to support a commission to study the infrastructure resilience and make forward-looking recommendations. A classic Carpe Geo opportunity. Historic maps were sought to try to analyze shoreline changes that had occurred over time in lower Manhattan. The New York Public Library was able to identify scanned, geo-rectified maps in their collection going back 400 years. These maps were stacked up and used to analyze the shoreline expansion and also overlaid with the Sandy storm surge. Following the path of this data led to the amazing discovery that the flooding in lower Manhattan was largely a man-made problem. It is through sharing that you will experience what Bill calls parvum momentum, small moments, that have big impact and lead you to realize the value of your work. Let’s build the future of GIS together. Carpe geo! 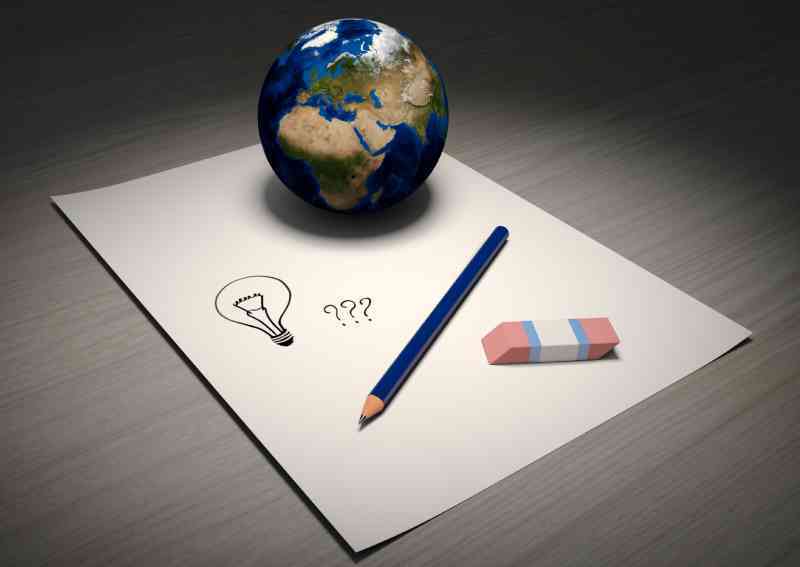 Continue the carpe geo conversation through the resources found below. 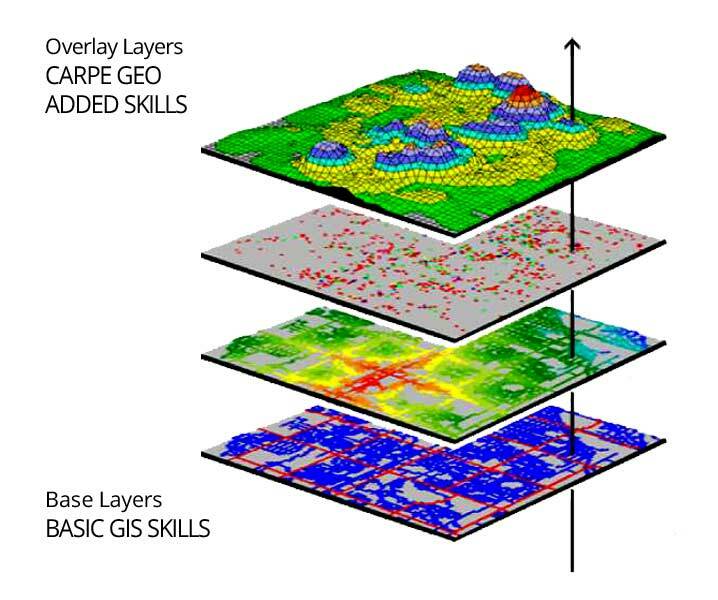 to talk through how carpe geo can help you solve your GIS challenges. Join the carpe geo Mailing List!